The halls of Harvard are stirring with reports that leaders are discussing whether to consider putting a $1 billion asking price on the naming of their premier medical school. 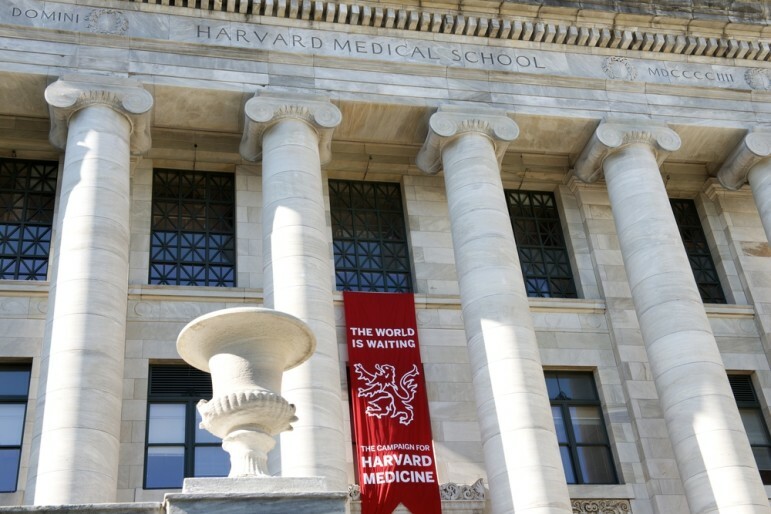 A recent article from STAT reported that the conversations surfaced after the naming of Harvard’s public health school for $350 million, followed by the engineering school for $400 million. Prior to these recent decisions, Harvard schools had not been up for naming negotiations. They have historically been associated with the name of the university, named for John Harvard, who bequeathed his library and half of his estate in 1639. Harvard Med’s Dean for Clinical and Translational Research, Dr. Lee Nadler, said that the school is considering the $1 billion naming opportunity to continue to meet their vision. The desire to catapult medical research and to move away from annual deficits was also cited by others interviewed. In the nonprofit arena, it is not surprising that naming opportunities continue to escalate, with charities seeking new and creative opportunities to offset budgets negatively impacted by federal, state and private funding. A research project conducted by Terry Burton, who published Naming Rights: Legacy Gifts and Corporate Money, found that in just 10 years, between 1997 and 2007, the number of universities in the midst of billion-dollar fundraising campaigns with naming opportunities grew from 2 to over 30. Forbes released similar findings in 2009, with naming rights granted by nonprofits and governmental units hitting an estimated $4 billion in 2007 alone. While these numbers are dramatic, Harvard’s recent discussion and potential movement of the bar is significant. In comparison, the highest sale of a medical school listed in the recent STAT report was for $225M at UPenn—just 22.5 percent of Harvard’s possible asking price. With the increase in activity, there has equally been an increase in lessons and important points for nonprofits to consider, including determining the cost of brand, strong consideration of the time period in which the naming opportunity will be granted, and outlining up-front the expectations that the nonprofit has of the new donor when it comes to giving and values. Those expressing concern about the Harvard discussion worry that even with discussions and strong leadership that this next step may come at a greater cost. Rockefeller Philanthropy Advisors published the Philanthropy Roadmap, which points out that “a naming gift is not unlike marriage.” In the case of the Harvard Medical School, they have successfully established a brand name and been able to maintain a strong reputation that allows for a heavy price tag. David Jones, a Harvard Med professor, expressed concern that among the small pool of major donors able to fork over $1 billion, the school could in fact be making a significant sacrifice to reputation. Similar lessons in the field led the New York Public Library to establish a special clause in their contract with their $100M naming donor, Stephen Schwarzman, in order to have the right to “de-name” in the case of special events that could negatively impact the library. Other critics of big naming opportunities simply believe that charities are selling out to gain from the donor’s desire for advertisement or personal benefit.